Location! Location! Location! 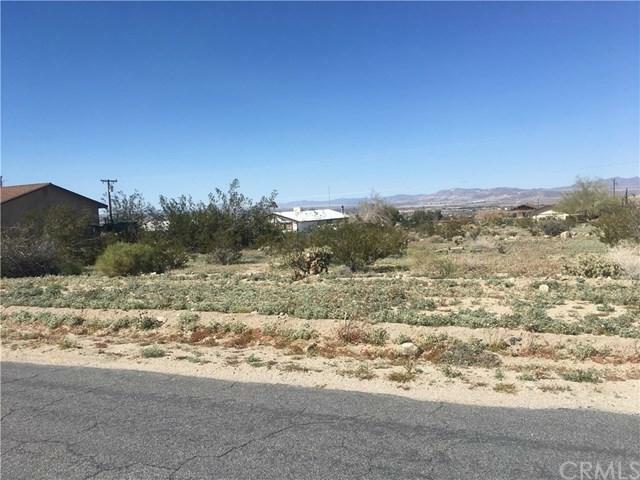 Must see this large lot (13,500 sq.ft.) per tax assessors records in a neighborhood surrounded with homes. Ready for the buyer who wants to build his retirement or family home. If you like the area and want a lot priced right this is a must see.